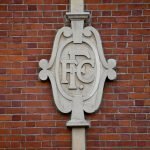 There wasn’t much effort needed by the Premier League leaders Man City, as they passed their way through the feeble Fulham back line and midfield in the first half at Craven Cottage. With the home side missing top marksman Mitrovic and centre back Ream through injuries, the team sheet looked even more worrying for the Fulham fans who must have been fearing a thrashing at the hands of high flying City. It only took two minutes before an awful clearance from goalkeeper Rico almost gave City the lead. It was no shock when three minutes later, Bernardo Silva calmly put the away team ahead following yet another defensive error when Fosu-Mensah gave a sloppy pass to de Bruyne who found Aguero before slipping the ball to the goal scorer. The second goal came yet again from a Fulham defender’s error, when Bryan made a mess of a simple pass to allow Aguero to find the inside corner of Rico’s goal from an acute angle. Fulham were lucky to go in only two goals behind at the break, as they were barely out of their own half for the full 45 minutes. The second half was as boring as it could get, as City were happy to knock the ball around and rest on their two goal advantage. Fulham never looked like they had a goal in them as they casually played the ball around with no intensity or real urge to score for the long-suffering home fans. 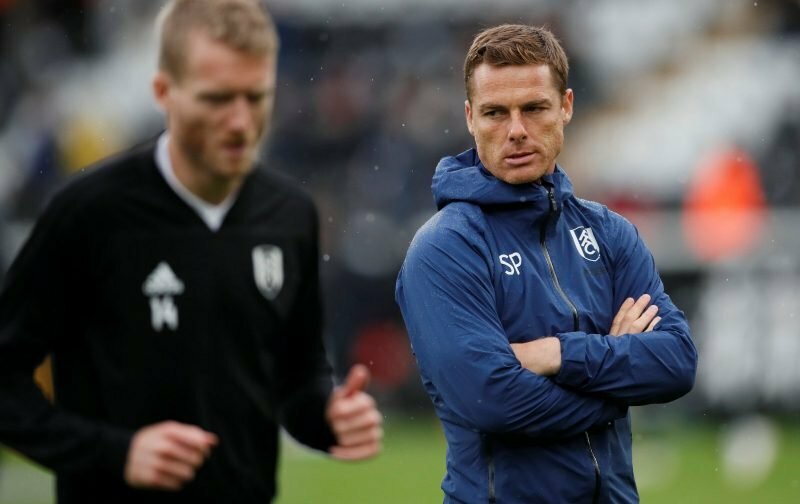 Scott Parker has had a baptism of fire in his first four games as a manager. Although his side have lost all four, three of them were against Chelsea, Liverpool and Man City, conceding twice in all three. Having said this, they were all at Craven Cottage. The poorest showing was away at Leicester City going down 3-1 against a team short of any good form of their own. Parker has six games left this season to prove to the board at Fulham that he is the right man for the tough job awaiting the team in the Championship next season. There needs to be some momentum and wins from these games to carry the team and the fans forward with some hope for the new season, whether or not most of this squad have left. Whatever the ratings for the players have been recently, I believe Anguissa should be made to stay at the Cottage next season, as he could prove to be a vital cog in the chain going forward.